Planning to buy your first home in Queensland? Well, you’ve made the right decision! Queensland is the perfect choice for first time home buyers for a number of reasons: towns are booming, nature is great, and more importantly, financing your property purchase here is easier. For one, the state offers a First Home Owner’s Grant of up to $15,000 to eligible candidates. Second and more importantly, you can save for your house deposit faster in some areas of Queensland, particularly in Mackay. According to recent reports, Mackay is one of three cities in Queensland where first-time home buyers can save for a 20 percent deposit in just 2.5 years. The other two being Townsville and Central Highlands. Compared to SEQLD areas like Noosa, Gold Coast, and Sunshine Coast, the reported numbers for Mackay are simply remarkable. In Noosa, saving for a deposit can take you 5.8 years, on the Gold Coast, 4.9 years, and on the Sunshine Coast, it’s 4.8. To give you a wider perspective, first-time home buyers in Perth need 3.9 years, 4.2 years in Adelaide, and 6.4 years in Melbourne. On a national scale, the average to put aside a 20% deposit is 4.6 years. But in Mackay? Just 2.5 years. These numbers are based from the Bankwest First Time Buyer Report 2017 which sourced its data from the Australian Bureau of Statistics and CoreLogic, a firm that monitors properties. The report was based on the average combined salary of couples aged 25 to 34, who are saving 20% of their income for a median-priced home. According to Bessie Hassan, finder.com.au’s money expert, it’s easier to save for a house deposit in Mackay because the town has lower than average house prices. Coastal regions in Queensland, like the Sunshine Coast and the Gold Coast, tend to be more touristic which is why property prices are steep in these areas compared to Mackay and other precincts in the state. 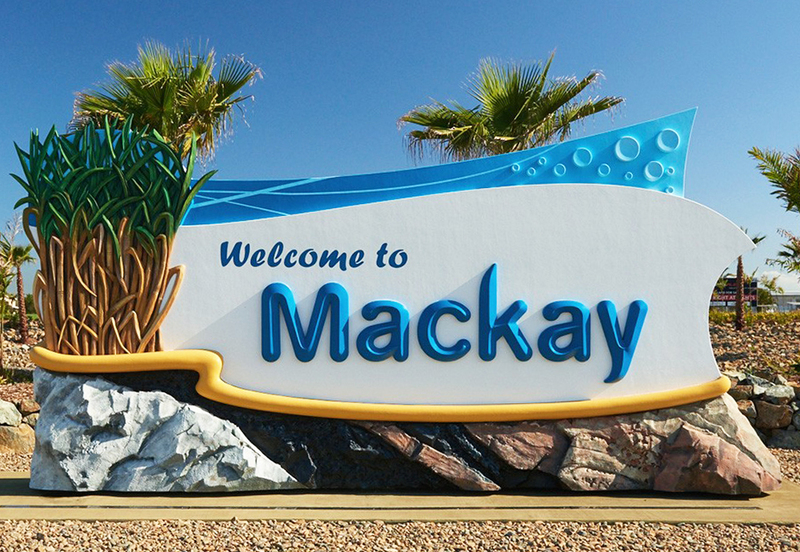 Mackay was awarded Australia’s Town of the Year last January by Wotif, a popular travel booking website in the country. Which shouldn’t come as a surprise because this coastal town in central Queensland has some great attractions to offer. The prettiest place in Mackay according to locals, Mackay Regional Botanic Gardens is a diverse area that showcases the region’s flora with eucalypt forests, waterways lined with mangroves, tropical rainforests and specialised gardens. 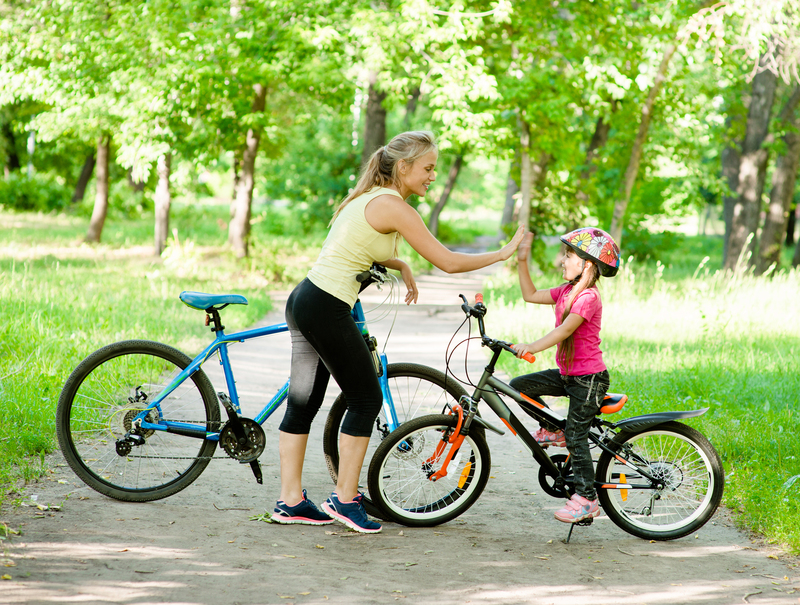 More than just a walkway, Bluewater Trail is a 20-kilometre bicycle and pedestrian lane starting at River Street Park beside the Pioneer River and ends at Illuka Park in East Mackay. Trekking the trail will give you a great view of Mackay’s diverse landscape, along with six public art collections, two fishing piers, and Town Beach. Aussies who like the arts will enjoy Mackay because of its thriving art scene. Artspace Mackay is a regional art gallery that provides the local community with international exhibitions of visual arts and social history, art workshops, and book collections of different artists. Mackay’s coastal area stretches from the Shoal Point at the north to Illawong Beach in the south. Between them are a number of awesome beaches that you can enjoy without a big crowd. Some of them are Harbour Beach, Dolphin Heads, Far Beach, and Bucasia Beach. Looking for a fun place for your family? Mackay has just the place and it’s FREE! Bluewater Lagoon is a water park that features three lagoons, a children’s water playground, a feature waterfall, picnic areas, cafes, and restaurants. 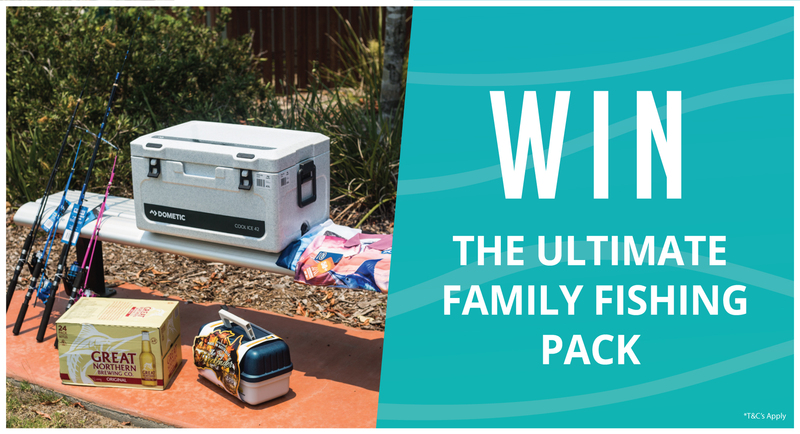 A flourishing town with affordable properties and many great attractions that make living well easy, Mackay is one of the best places to start a new life, grow a family, or own your first home in Queensland. One of the town’s best residential communities where you can start your property search is The Waters Ooralea. Check out our house and land packages to get started. Call us on 0438 683 933 or get in touch and make your dream home come true.